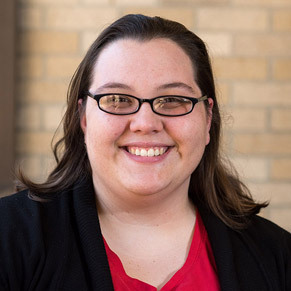 Dr. Jessica Curtis, assistant professor of psychology, is co-author of an article published in Social and Personality Psychology Compass. In the article, "Lead Us Not into Temptation: The Seven Deadly Sins as a Taxonomy of Temptations," the authors rely on the philosophical and historical concept of the seven deadly sins to provide classifications for identifying commonly experienced temptations, and examine the role of self-control. 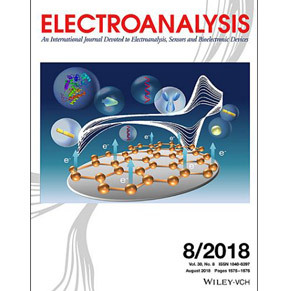 Dr. Anahita Izadyar, associate professor of chemistry, was invited to write a review article for the journal Electroanalysis, based on her scientific background. In the article she reviews the history and most recent studies on stripping voltammetry, an electroanalytical method used in analytical chemistry and various industrial processes. This is useful for trace analysis of redox-inactive ions in environmental, biological, and biomedical samples. An abstract is online. 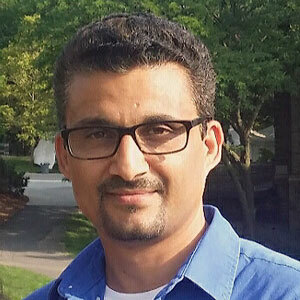 Dr. Khem K. Aryal, assistant professor of English, recently spoke on "Creative Writing as Three-Dimensional Writing: Teaching and Assessment" at Gadjah Mada University in Yogyakarta, Indonesia, where he was a visiting scholar for two weeks. He also gave a creative writing craft talk and fiction reading at Tribhuvan University in Palpa, Nepal. Aryal gave a fiction reading for the Literary Association of Nepal in Kathmandu. 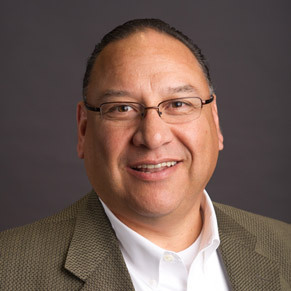 Henry Torres, chief information officer and assistant vice chancellor of information technology services, presented two posters in the Emergent Research Forum (ERF) at the annual Americas Conference on Information Systems (AMCIS) in New Orleans. The poster topics were information security training strategy and a review of information system strategic alignment literature. AMCIS is one of the leading research conferences for information systems and information technology academicians. 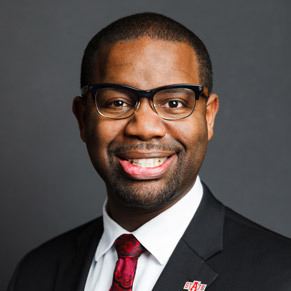 Congratulations to Dr. Maurice Gipson, vice chancellor for diversity and community engagement, and all faculty and staff who support A-State's diversity programs. A-State is one of 96 institutions recognized nationally by Insight Into Diversity magazine as a winner of the Higher Education Excellence in Diversity Award, based on the institution's initiatives for attracting historically under-represented and first-generation students as part of a renewed emphasis on retention. Details are online.